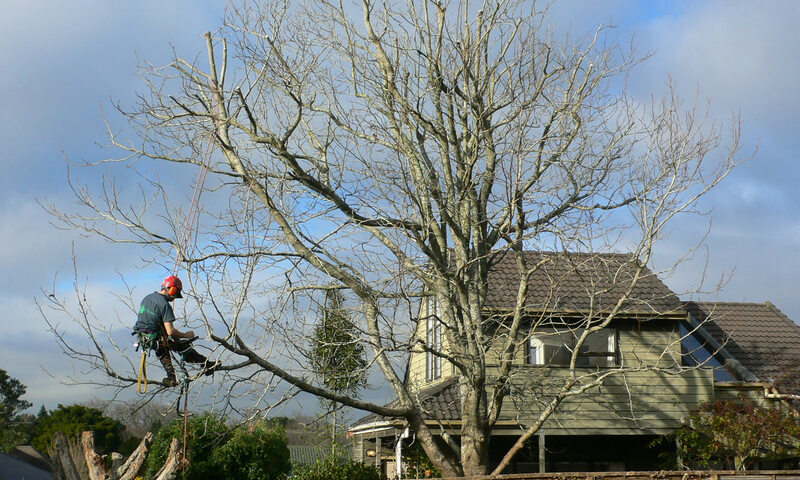 Whether your landscape has new trees, mature specimens or a mixture of the two, tree and shrub pruning is an essential part of developing and maintaining the safety, beauty and health of your home’s most visible assets. 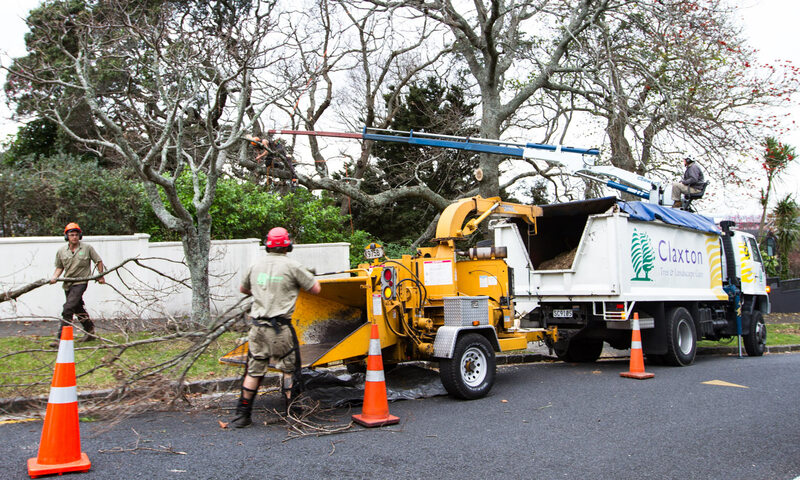 To that end, we’ve been keeping Auckland beautiful for over thirty years. 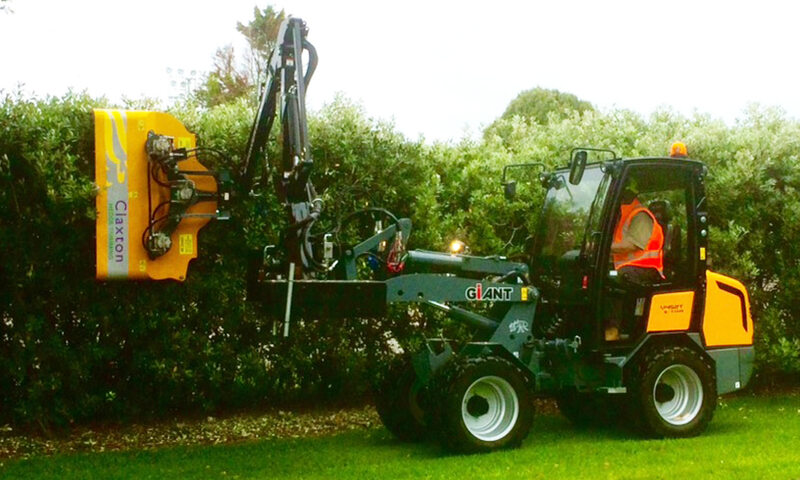 The latest Claxton hedge trimmer is at the cutting hedge of technology. The hedge trimmer operators at Claxton are extremely proud to use our brand new, European-designed, ride-on hedge trimmer to craft a spectacular result for every client. 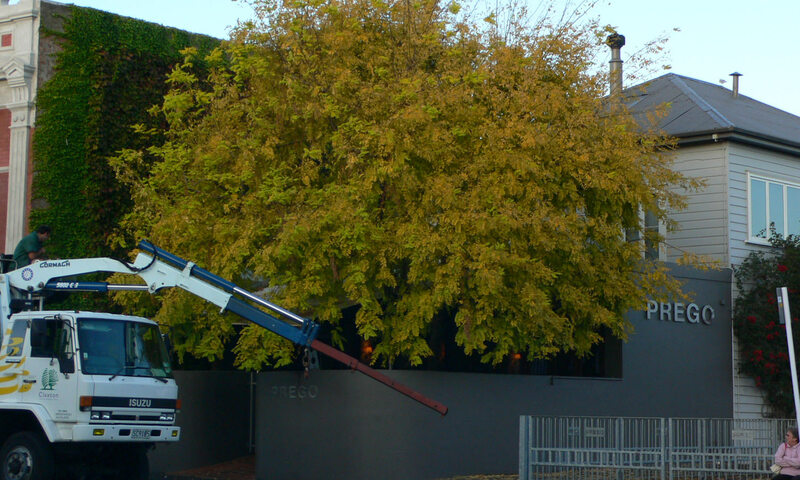 Claxton Tree and Landscape Care offers a precise hedge trimming service to residential, commercial and lifestyle block customers with roadway, driveway or open-facing garden hedges. By combining our skill of using traditional hand-held hedge clippers with the very latest technology from the Netherlands we can tackle large or small hedges with great care and attention to detail.